No, I haven't seen any peanut butter fish either. You know, you are a mirror image of me! Really! Look out - here comes SpongeBob with that net again! 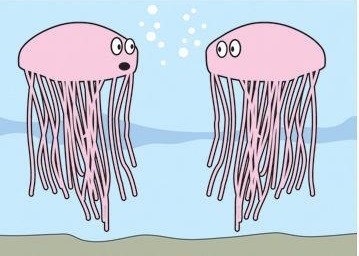 Don't bring jellyfish up to your tongue. 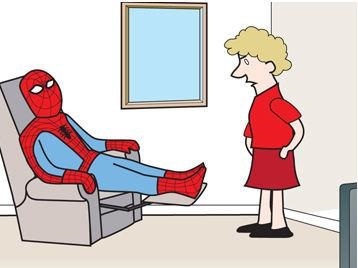 It's not cherry or grape! You should make an escape! You'll most likely wind up getting stung. Oh, I get mine done at Great Clips. 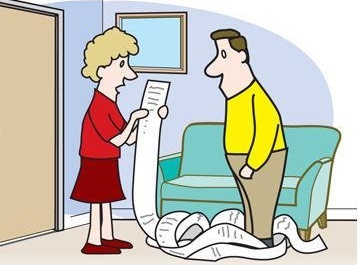 So this is your list of all the "Jokes On You" captions about CVS receipts? Don't you think 324 jars of Grey Poupon is a little much? Check receipts - You should try it! You ought! You'll find coupons, there could be a lot. Not to mention that gum that you bought. Did they have to ring up each grain of rice separately? Hmm, looks like you had a little trouble with the self-checkout. Let me guess - your cashier at Walmart was really cute, wasn't she?